Adobe says it will not develop Flash for the newest version of Android. This all but ends Flash on smartphones, notes Chris Ziegler at The Verge. When the iPad came out, Steve Jobs famously trashed Flash for mobile. Afterwards Apple’s rivals used Flash as a selling point for their phones and tablets. 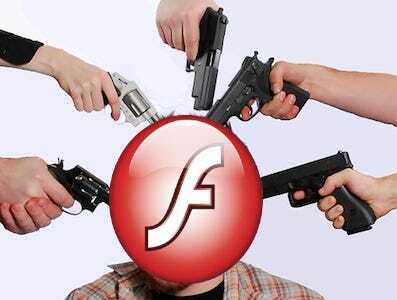 Apple saw the death of Flash coming, and now its rivals look a little silly. As an attendee of Business Insider’s Mobile Advertising Conference, you are receiving a free, 2-week, email-only subscription to BI Intelligence. 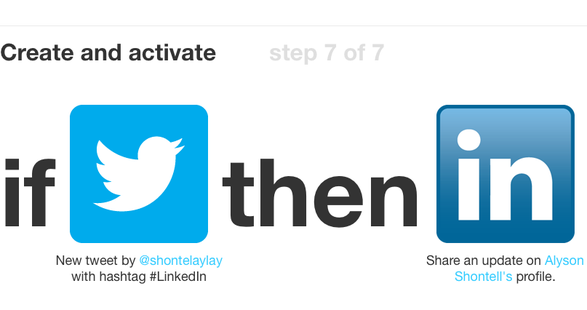 This subscription will end June 29, 2012. If you like what you read, you can sign up for a full subscription (with website access, customizable alerts, and more) here. Unsubscribe from this email list here. 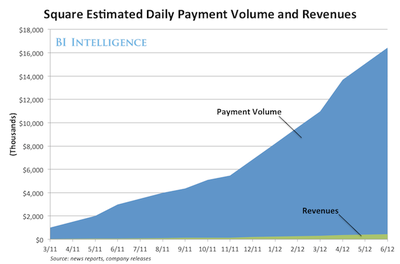 Contact us at intelligence@businessinsider.com. RIM continued its downward slide yesterday. In the quarter ended May 31, it shipped shipped only 7.8 million smartphones, which was the same amount they shipped in the second quarter of 2009 three years ago. Global smartphone shipments have tripled over this same period. 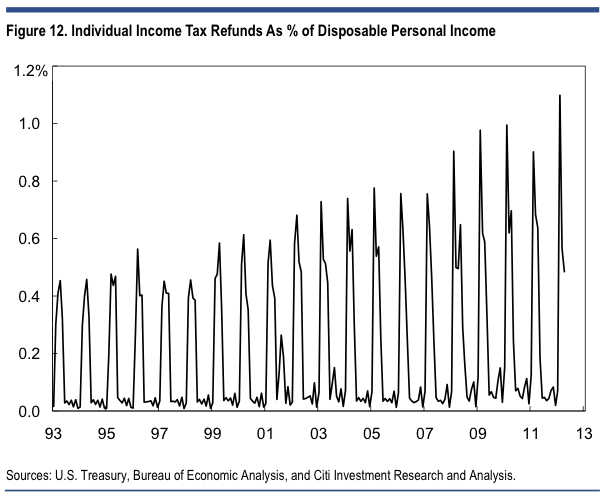 Its market share, meanwhile, has slid from a high of 21 percent in 2009 to 7 percent in the first quarter. We don’t know what its market share will be in the second quarter yet, but given the huge slide in shipments we would expect it to drop farther. Compounding its woes, Blackberry delayed the release of its latest smartphone platform until 2013. A sale or breakup of RIM seems inevitable at this point. 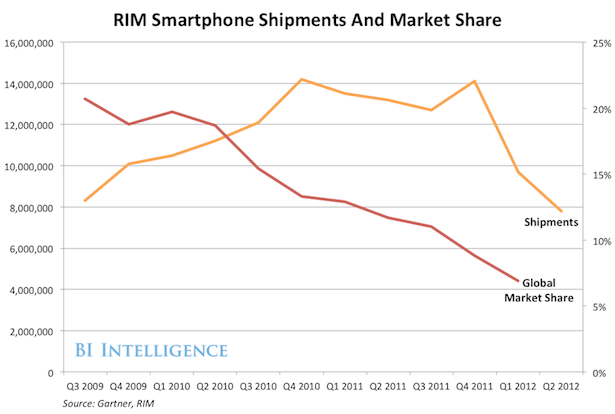 While RIM is undeniably maimed, the sale of a company shipping 40 million smartphones per year will have a significant impact on the mobile industry. Ladies, is that expensive Prada purse as popular as you think? This infographic from the Digital Luxury Group shows the world’s most popular luxury handbags, based on 130 million internet searches. Traditional console makers have often sworn up and down that mobile doesn’t make money for game development. That might still be true for some developers, but you’ll get a very different answer if you ask Epic Games. Co-founders Tim Sweeney and Mark Rein have collectively described the currently iOS-only, Chair-developed Infinity Blade as the “most profitable game we’ve ever made” when considering the amount of money and time invested relative to the money coming back. Yes, that includes even the Gears of War series, which most consider Epic’s primary cash cow. Sweeney, like his long-time competitor Johh Carmack at id Software, is also taken aback by the power stuffed inside the latest generation of mobile devices — a 2012 iPad is nearer the performance of a PlayStation 3 or Xbox 360, he tells Gamasutra, and the pace is only picking up. Even more insights await in the interview with Sweeney; click below if you want a hint of what one of gaming’s pioneers has to say about where your tablets, phones and (yes) PCs are going. 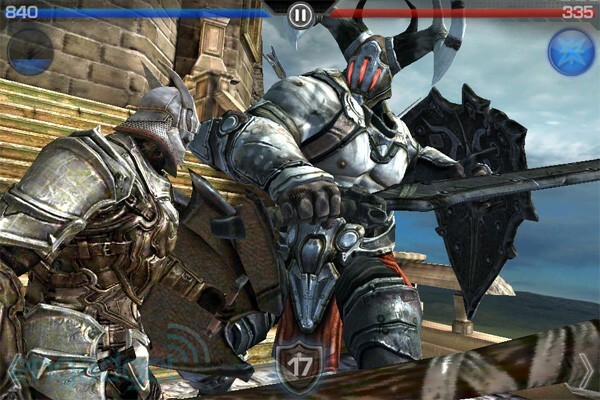 Epic Games: Infinity Blade on iOS more profitable by the pound than any other game we’ve made! 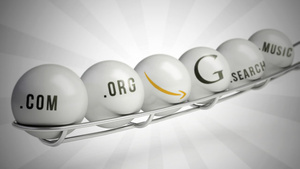 ori ginally appeared on Engadget on Wed, 27 Jun 2012 19:22:00 EDT. Please see our terms for use of feeds. The iPhone turns five this week. One of the most impressive things about the iPhone’s five year run is that the average selling price of the phone has remained just about the same around $600, notes Horace Dediu of Asymco. Meanwhile, Apple’s rivals pull in less than $400 per device. Think about that for a second. Apple defined the modern smartphone market with the iPhone. 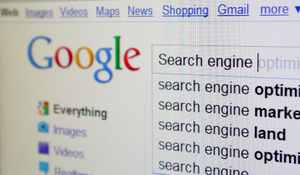 It then faced an onslaught of competition from Google, Microsoft, Palm, and Research In Motion. Despite their various efforts to dethrone the iPhone, Apple has managed to stay on top. 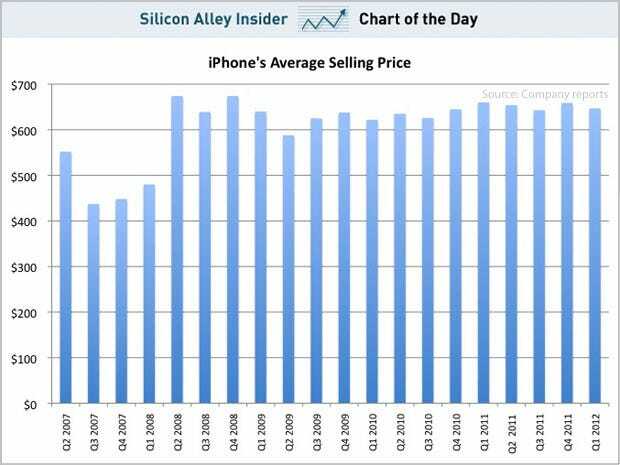 This is evident by the fact that since 2008 Apple has never had to slash its prices. With all the competition, and pressure from carriers, if Apple was losing the smartphone battle, you’d expect it to cut the price of the phone. Instead, it’s been steady. What’s Taking So Long, And Who’s Going To Win? Carrier billing. Where the consumer pays by text message and the charge is added to their phone bill. This is great for a variety of specific use cases (reaching the unbanked, especially teenagers; ecommerce and gaming), but is crimped by carrier fees and control. Near-Field Communications (NFC). Where the consumer can pay at the point of sale by waving his phone in front of a terminal. NFC has been overhyped: it’s not more convenient than cash or credit, and the many companies who want a piece of NFC are canceling each other’s efforts out. Apps. Where the consumer uses an app on his smartphone to pay, typically by scanning a barcode at the register. We believe this is especially useful for specific companies and retailers to offer, as it allows them to offer loyalty rewards and discounts on top of payments. Card readers. Pioneered by startup Square, with recent entries from eBay (PayPal), Intuit, and Verifone, these solutions allow merchants to take payments by plugging a card reader into a smartphone or tablet. They’re very convenient (swiping a credit card is already ingrained consumer behavior) and piggyback on the existing credit card network. Card reader companies can offer value-added services on top of the payments experience to spur adoption by merchants and consumers. Outline the two overriding strategic issues in the market. Show why it’s too early to size the market (but why it will be big). Map out the winners and losers.